To add a new player, follow the steps given below. 2. 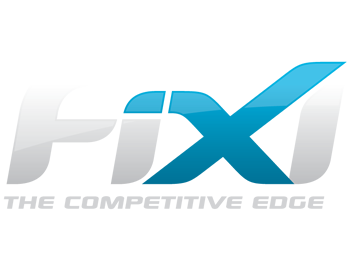 Click the name link of the fixture, the player statistics of which you wish to manage. 3. Click the Statistics ( ) button in the row of the match, the players’ statistics of which you wish to manage. . The Manage Statistics dialog will be displayed. 4. Click the Add New Player button. The new player dialog will be displayed. 5. If the customer already exists, check box in the Existing Customer option. The Existing Customer dialog will be displayed. 6. 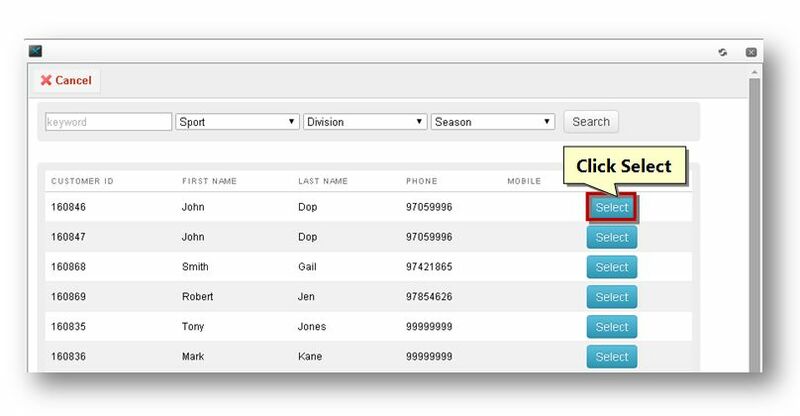 Select the customer/player by clicking the Select button on the row of the customer that you wish to add from the list. The details of the selected customer/player will be added to the Personal section. 7. If you wish to add a new customer/player, check the box in the New Customer option. 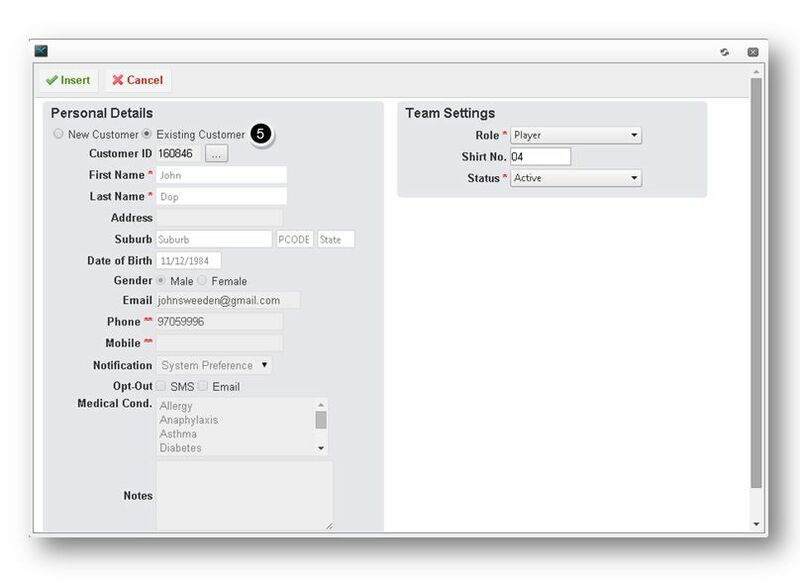 The fields to enter the customer/player details will be displayed. 8. 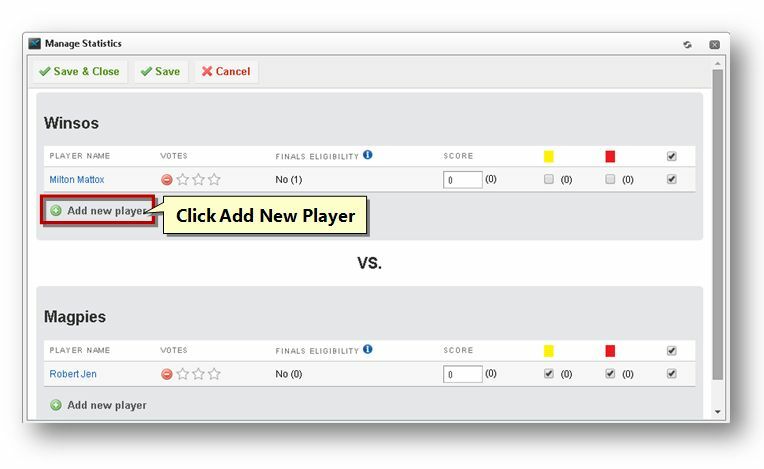 Enter the first name of the player in the First Name text entry box. 9. Enter the last name of the player in the Last Name text entry box. 10. Enter the address of the player in the Address text entry box. 11. Enter the name of the suburb in the Suburb text entry box. 12. Enter the pin code number of the state in the PCODE text entry box. 13. Enter the name of the state in the State text entry box. 14. Enter the date of birth of the player in the Date of Birth text entry box. 15. Specify the gender category in the Gender fields. 16. Enter the email address of the player in the Email text entry box. 17. 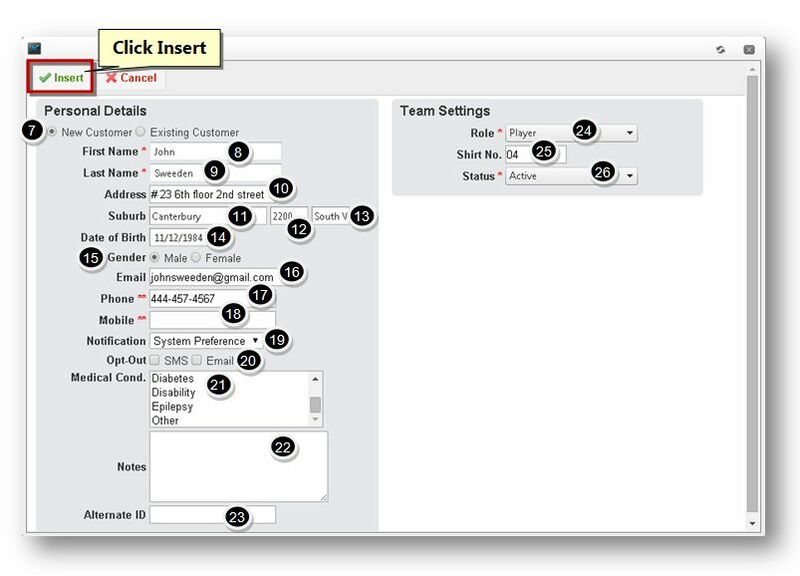 Enter the phone number of the player in the Phone text entry box. 18. Enter the mobile number of the player in the Mobile text entry box. 19. Select the type of the notification from the Notification drop down list. The available options are System Preference, Send SMS and Send Email. 20. Specify the Opt-Out type from the available options. The available options are SMS and Email. 21. Select the type of the Medical Condition from the available list. 22. Enter the notes if any, in the Notes text entry box. 23. Enter the alternate id in the Alternate ID text entry box. 24. In the Team Settings section, select the role of the player from the Role drop down list. The available options are Contact, Coach, Player Coach, Captain, Vice Captain, Volunteer and Player. 25. Enter the shirt number of the player in the Shirt No text entry box. 26. Select the status of the player from the Status drop down list. The available options are Active, Inactive, Suspended and Banned. 27. Click the Insert button. The new player will be added. Note: You can also add new player through Teams.